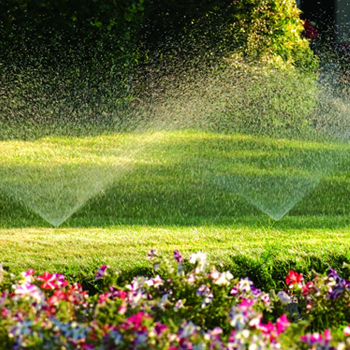 Irrigation Systems | Kettering Irrigation & Lighting, Inc.
We are a Rain Bird Select Contractor and a Rain Bird Authorized Service Provider. Proudly serving Dayton, Ohio and surrounding since 1989, we provide professional design and installation of residential and commercial irrigation systems throughout the metro area for lawns and landscapes of every size. Our clients include universities and sports complexes. 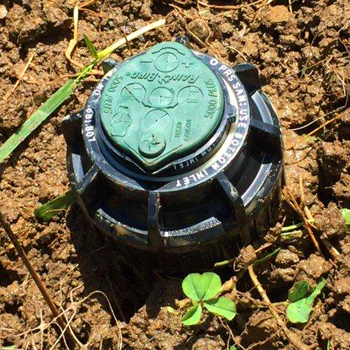 You do need to maintain your sprinkler system once installed. Let us do it for you or let our smart controllers, weather-based controllers, rain sensors, and pressure regulated sprinklers make it easy for you. Drainage consultations or proposals are subject to a $100 fee which will be credited toward the purchase of any drainage project.